100% Almond oil. Works great as a sealant, locking in moisture. 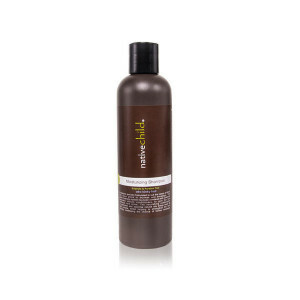 It nourishes hair by soothing hair cuticles to control shedding. Promotes hair growth, assists in preventing hair loss & boosts shine. 100 % natural. 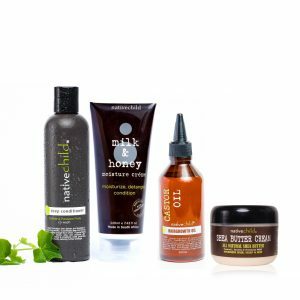 Excellent for both hair and scalp. 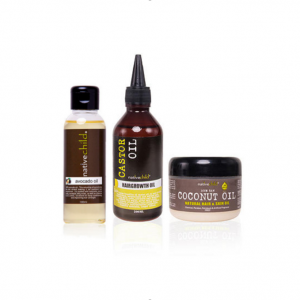 Can be combined with other oils to use as hot oil treatment. 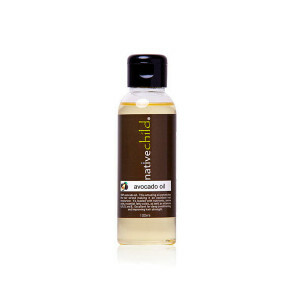 Be the first to review “Sweet Almond Oil (100ml)” Click here to cancel reply.